The collaborated efforts between the Contractor State License Board and the Public Utilities Commission will lead to new purchasing protections for residential solar consumers in 2019. Whether it’s the contentious CSLB public hearing held in April, regarding licensing for install/maintenance of Energy Storage Systems, or the upcoming 2020 requirement that a majority of new homes in California have solar panels - changes to the solar industry have been the theme of 2018! The latest change is the final release of the Solar Consumer Disclosure Document, mandated by Gov. Jerry Brown, and the passing of Assembly Bill (AB) 1070. AB 1070, the Solar Consumer Disclosure Document, requires the solar company that is selling or leasing their products to clearly state the total cost, including all financing costs. The Disclosure Document is meant to dramatically clarify what the homeowner is purchasing when taking on a solar and ESS system. 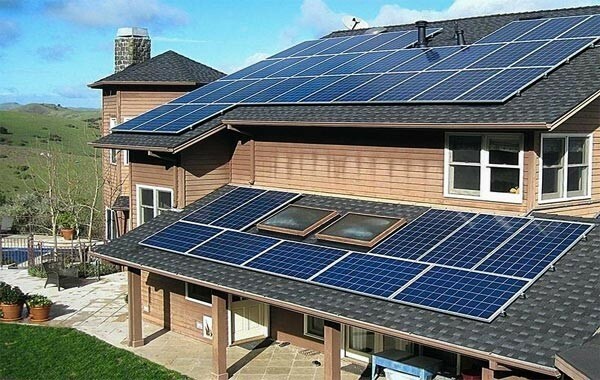 Before the creation of this document, consumers found themselves unable to sell their homes due to unclear solar lease programs and heavy financing costs, which were buried in contracts full of legalese. AB 1070 also defines a consumer’s right to a three-day cooling off period and creates a government run consumer complaint department directly related to solar sales and storage. The newly passed bill has support from the California Solar & Storage Association (CALSSA) as well as other consumer affairs groups in California. “We support this new law because it simultaneously helps eliminate confusion in the marketplace, while also reigning the handful of errant contractors. It does this without inadvertently harming the ethical California business men and women who are critical architects of California’s clean energy future,” states Bernadette Del Chiaro, Executive Director of CALSSA.